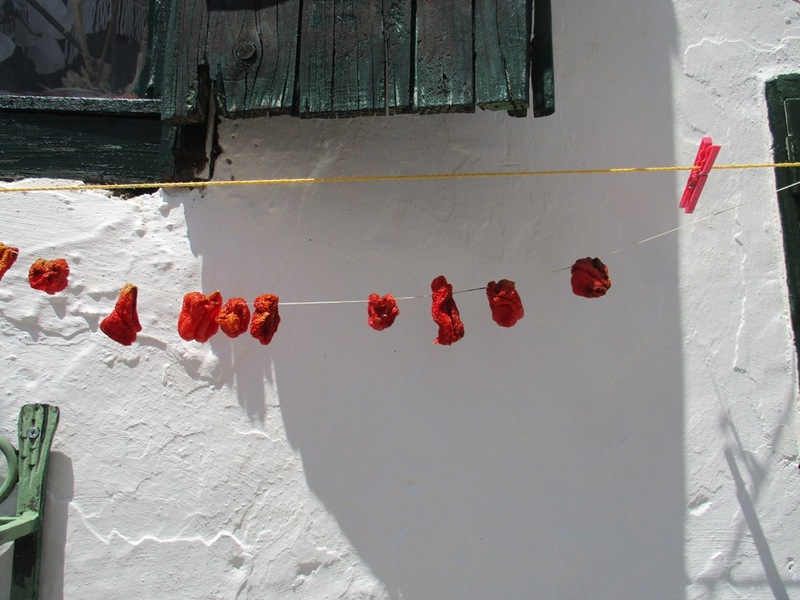 Even tomatoes are slowly dried in the sun! Many of us lead fast paced lives with deadlines and little time for relaxation and reflection. To take “time out” and simply “enjoy living in the moment” is a rare treat. So many of us wish we had more quality time to spend with our friends, families and loved ones. 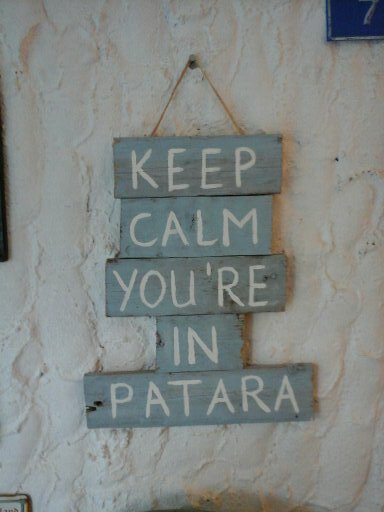 However a holiday in Patara allows you to do just that. Whether you want to be active and to stimulate your senses with new tastes, sights and sounds or simply want to relax on a beach or by the pool and completely switch off, Patara can offer you the best of both of these worlds. Enjoy the simple pleasures of walking along a sandy beach; strolling up to the sand dunes to enjoy a spectacular sunset; relaxing on a sunbed with the sound of the sea lapping at your feet whilst you read a book from cover to cover with no interruptions! 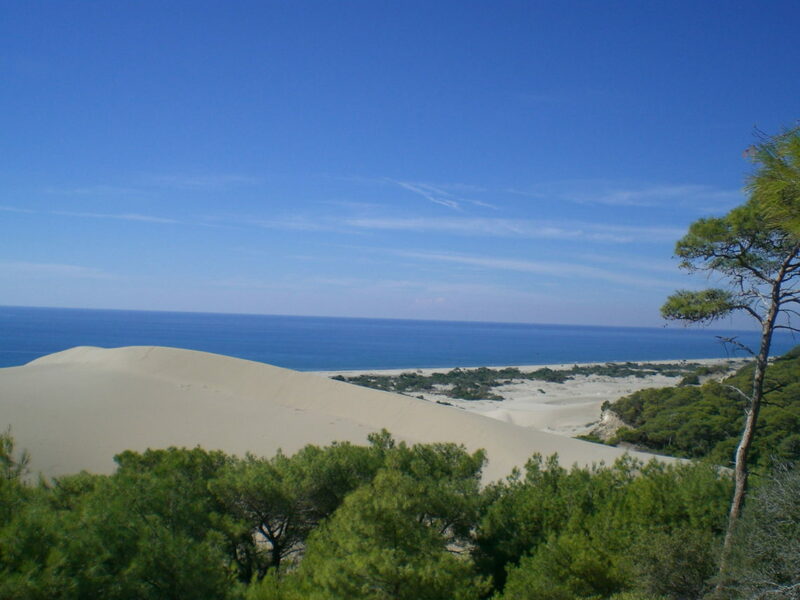 Or be a little more active and go off exploring the amazing archaeological site of Patara in a stunning rural setting; Canoe down the river through Patara National Park, Ride through pretty country side to arrive at the dunes on horse back, Walk part of the world renowned footpath “The Lycian way” Spend a day on a boat,out on the Mediterranean, swimming and snorkelling in the turquoise water. In the evening wind down by enjoying a delicious meal in one of the local lokantas; Spend time sitting under awesome starry skies. You do not need to wander far in Patara to experience the magical night sky which on clear nights is filled with millions of stars! Relax with friends and family sipping a cocktail in one of Patara’s low key, laid back bars and finish your evening back at the Hotel Patara Viewpoint, sitting in front of the log fire on the Ottoman terrace, night cap in hand. Children are the centre of family life in here Turkey and your children will be welcomed wherever they go. Patara welcomes families of all ages. The small village is a safe haven in which children can be offered a little bit of independence. We have fond memories of times when young children aged 8 – 10 years, are given the opportunity to go off down to explore the village “on their own” and take time out for a Gozleme (Traditional Turkish pancake) or ice cream. Such independence is a rare treat enjoyed by few children when at home, unless they happen to be part of a similar small, protective community. Whether you are a family of adrenaline seekers or a nature loving bunch, Patara has many exciting opportunities for you to explore. For young children the shallow waters of Patara, provide a perfect playground for beach activity, safely under the watchful eye of their parents. For the more adventurous tweens and teenagers, body surfing is fantastic fun and body boards can be purchased in local shops. 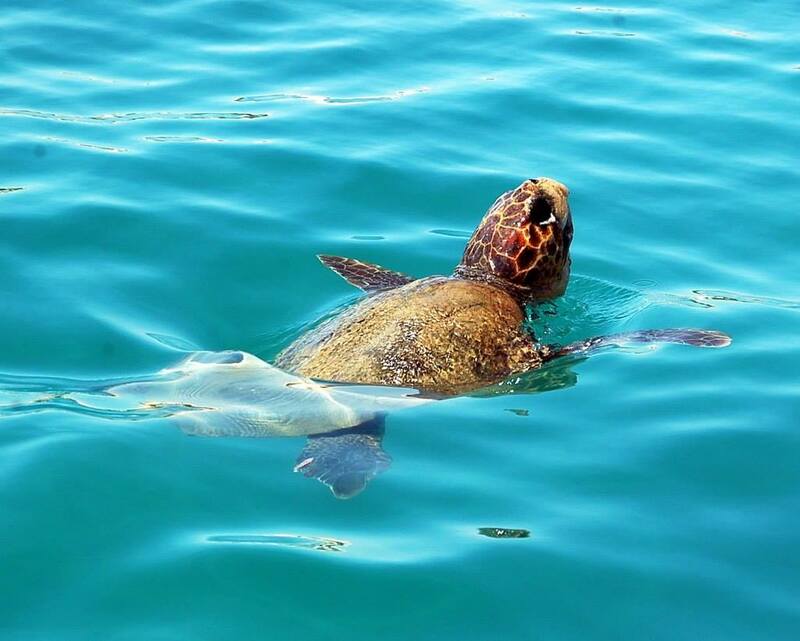 Sea kayaking is an exciting way to explore the beautiful area of kekova, just over an hour’s drive from Patara, or much closer is the opportunity to canoe down the river through Patara National park, spotting terrapins, eels, and a wide variety of bird life. Diving can be enjoyed from nearby Kalkan (with special “try dive activities” available for children and the inexperienced.) Swimming and snorkelling in the beautiful turquoise blue waters of the med can be enjoyed whilst spending a day on a boat. Children of all ages are welcomed on board all boats and are well looked after by the boat personel. Patara horse riding stables are happy to adapt riding trips to suit the experience and ages of the participants and it is an incredible experience viewing Patara beach from either the hills or the sand dunes. Magical at sunset. The joy of a family holiday on the Turquoise coast it is possible to mix a dose of culture with the beach, boat trips and sea kayaking. According to recent research in the travel industry, healthy holidays are becoming the new norm. We are entering an era when wellbeing, special interest and activity are an important part of our holidays. There has been a staggering increase in wellness tourism and special interest holidays, targeting all ages and all stages of life. 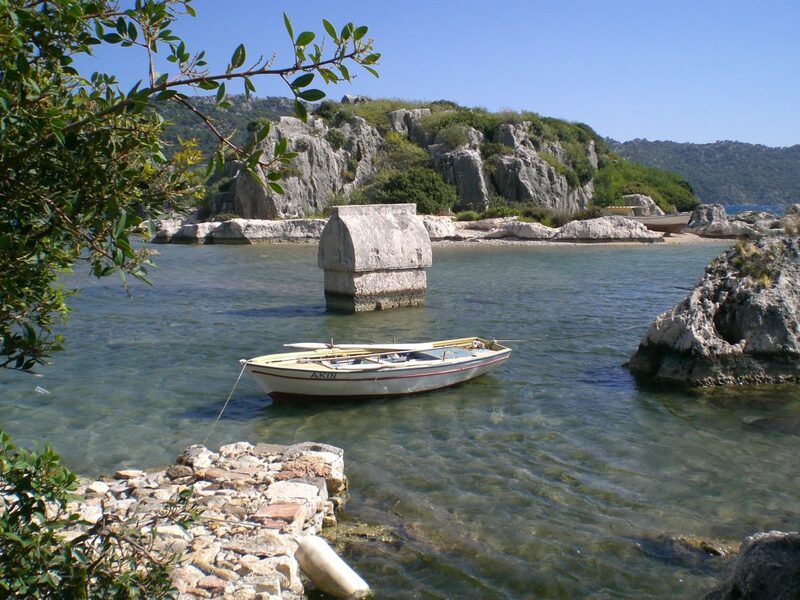 Discover the beauty of the Lycian coast by walking part of the Lycian way, voted by one a well known British broadsheet newspaper as “one of the most beautiful long distance walks in the world”. The famous Lycian way stretches along Turkey’s Southern coastline, a marked pathway of 509 km that runs from Fethiye to Antalya and offers the most spectacular mountain and coastal views. 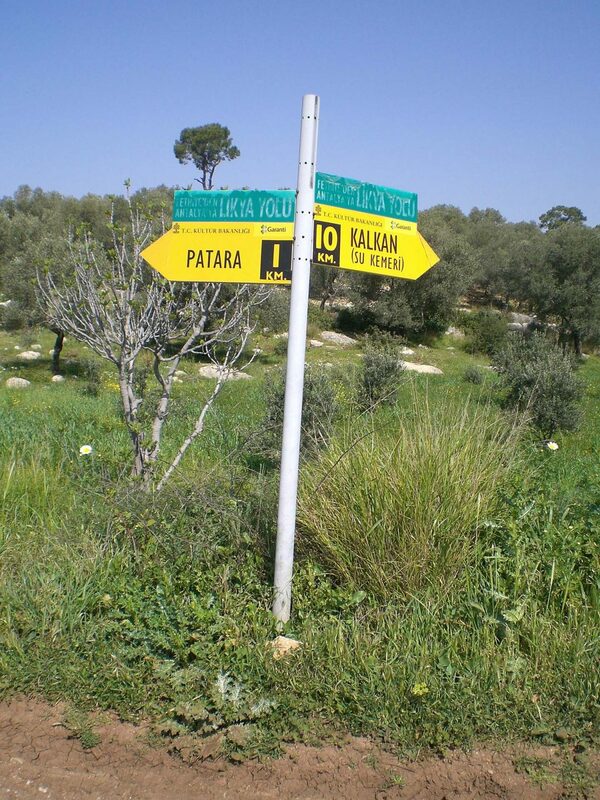 The marked path passes through Patara and it is possible to explore different sections of this walk by completing daily treks. We are happy to offer advice and help with transport to start and finish points. The best time to walk is in the Spring and Autumn when the weather is cooler. It is best avoided in the high heat of the summer months. 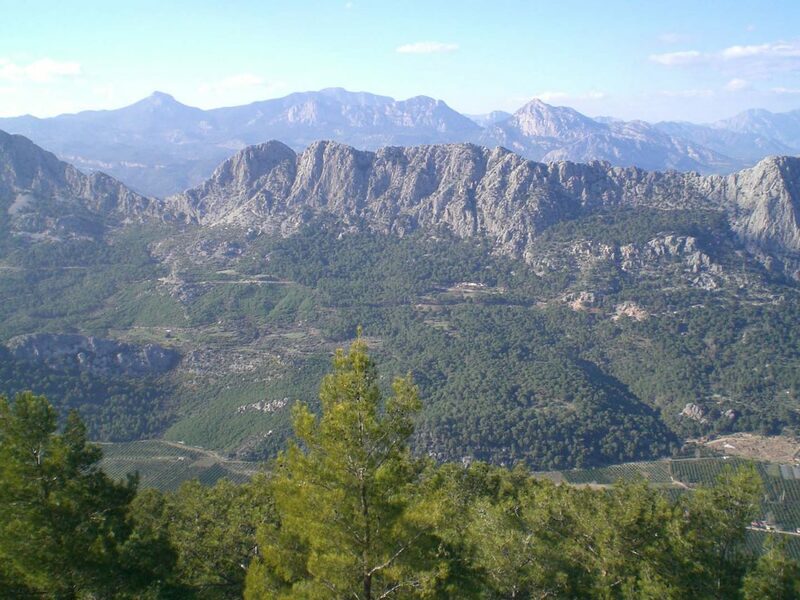 In addition to the Lycian way there are numerous other local walks exploring the country side around Patara tthat can be made directly from the front door of the Patara Viewpoint hotel and the Bademli apartments. Maps and information available in hotel Reception. Diving days for both the experienced and inexperienced diver are available from nearby Kalkan and Kas. For any one wanting to take a PADI course during their holiday, it is possible to sign up to participate in a course as part of your holiday. For those guests staying in Patara, there are endless beautiful places to go for an early morning or evening run, whether it be in the hills surrounding the village or along the beach. Mountain biking is a sport that is growing here and although as yet there are no marked pathways, it is possible to hire bikes and go off exploring. 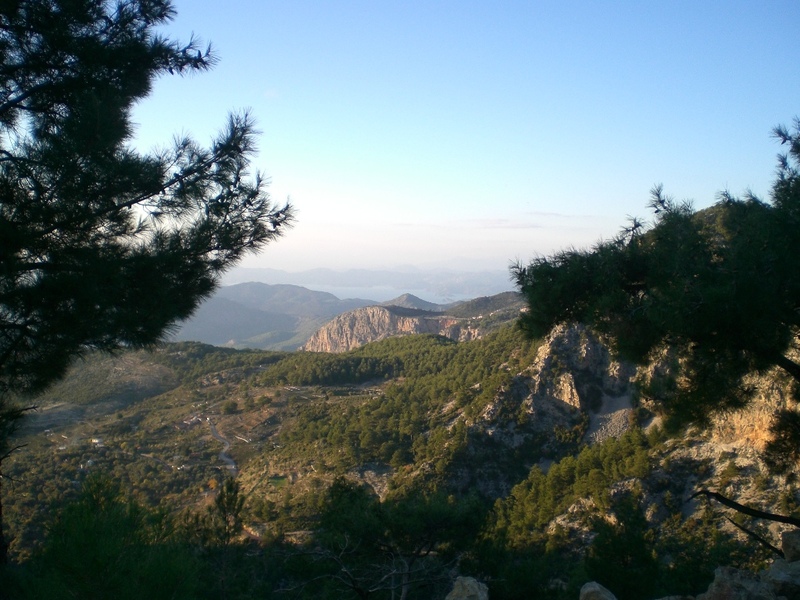 Apps are becoming available to help to plan routes for those who prefer to go out alone or you can join an organised group from out door specialists in Kas, where you will be provided with a bike and a guide to lead the group. A great way to explore and get to know the area off the beaten track. Yoga and Pilates enthusiasts, love the idea of practising in a stunning location with views of the hills and or the sea. 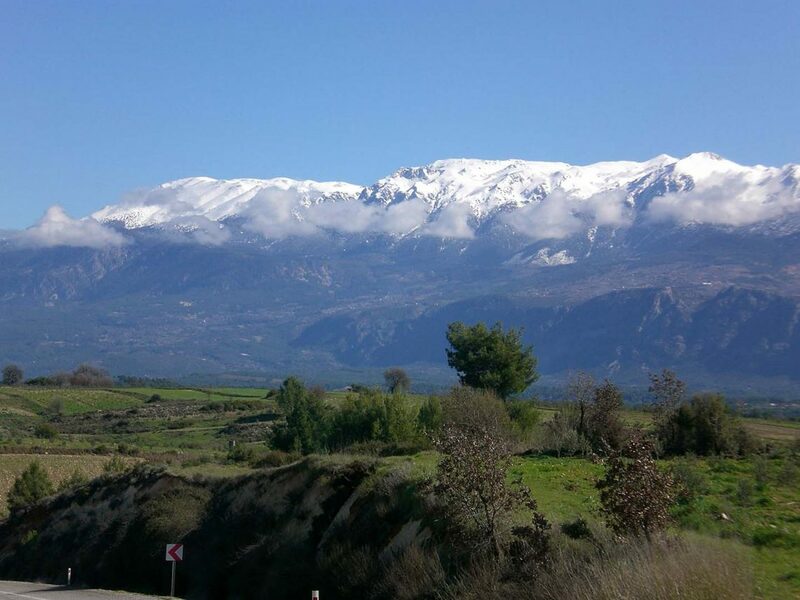 Although currently no yoga teacher based in Patara, (we will keep you posted should this change), there are plenty of beautiful locations for you to practice. There are some classes which are open to any interested individuals in both Kalkan (overlooking the sea) and kas. 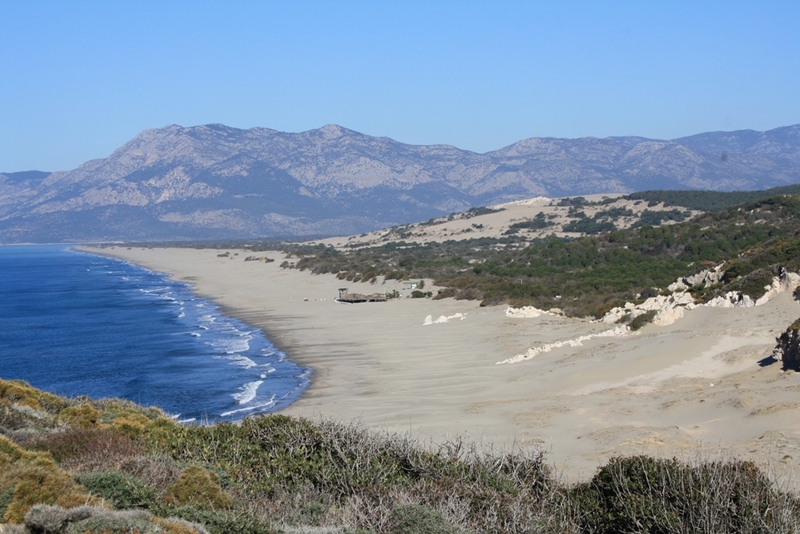 Patara beach is still a nesting ground for the endangered Caretta Caretta turtle. The beach forms part of a protected area and Nature reserve and as more people discover this beautiful location, we work together with both visitors and locals to help protect it. During 2018 we joined the general stand against single use plastic. Although Turkey is still in the early stages of recycling and reducing the use of single use plastics, initiatives are slowly taking place. In Kalkan ( as in a number of other towns in Turkey, including Fethiye), a recycling scheme is in place and special bins have been provided for disposing of recyclable waste. 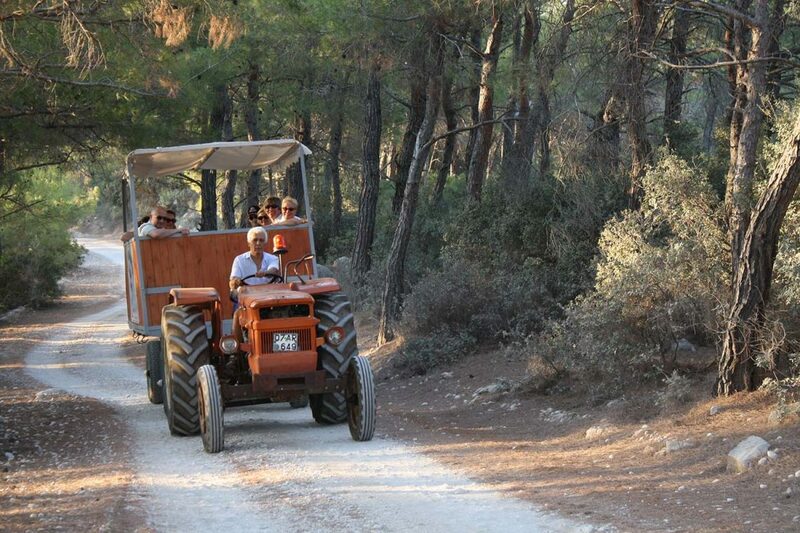 To make use of this facility, we still have to carry our own recyclable waste from Patara to Kalkan, but we are hopeful that recycling bins will be provided in Patara in 2019. In Turkey, in January this year, a charge was introduced for plastic bags at supermarkets. These bags will no longer be freely available at supermarket check outs and we hope this will filter through to other shops and market stalls. So when you go shopping remember to take a bag!! 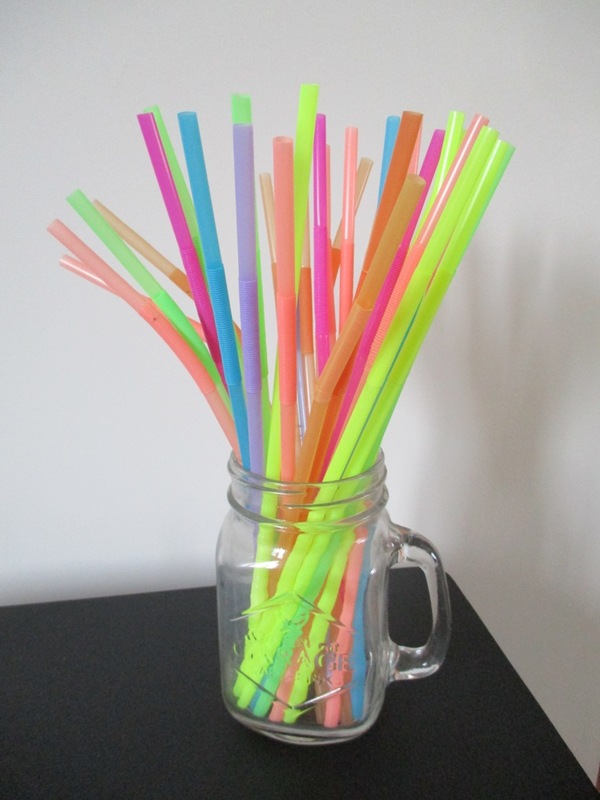 In 2018 here at the Hotel Patara Viewpoint, we stopped the use of plastic straws and tried to reduce the amount of plastic bottles of drinking water. We plan to reduce our plastic waste even further in 2019, by encouraging guests to use their own refillable water bottles. We are currently researching for a company to provide us with refillable water bottles that we can have available for purchase at the hotel. Of course if you have your own and want to bring it along on holiday with you, please do!! We and our guests also got involved in 2 beach clean ups. One at the beginning of the season and another for “World clean up day” in September. 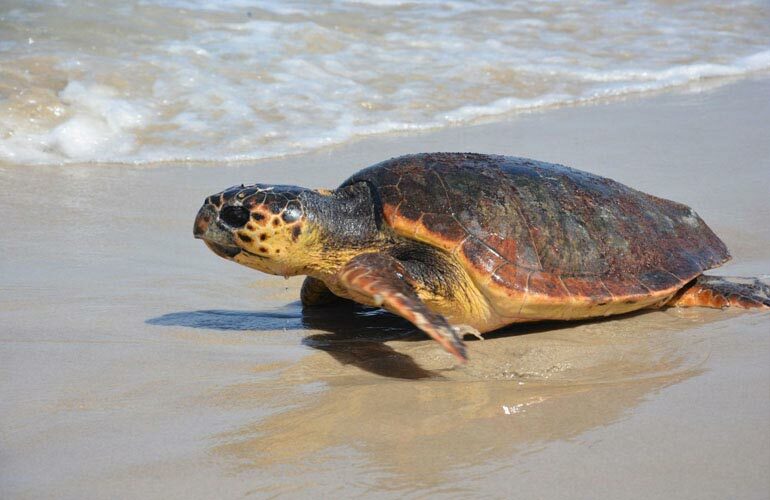 We will continue to be involved in beach clean up events in 2019 and also plan this year to introduce a better awareness of the Turtles who still come to lay their eggs at Patara beach. During the next few months we will be gathering information and plan to make links with a charity for the protection of sea turtles that we can support. 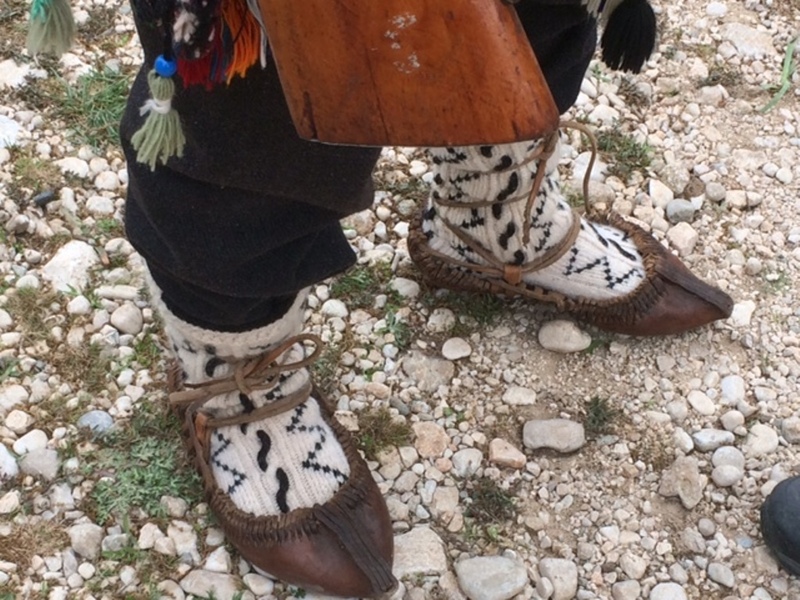 The peoples of Patara are of Nomadic origin and are extremely proud of their nomadic routes, reflected in foods, festivals, music and dancing. 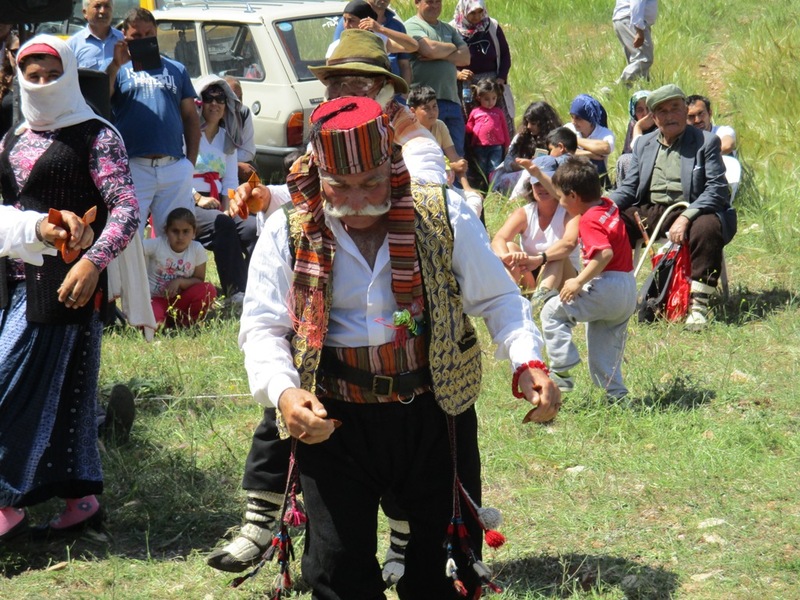 As a guest staying in Patara you will be invited to any cultural events that are happening whilst you are here. 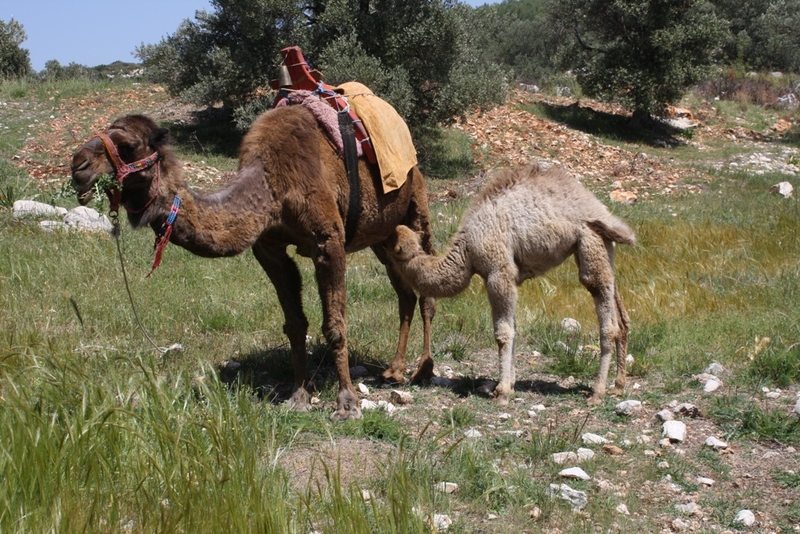 Perhaps a village wedding, an engagement party, the festival of the Spring in early May, a meal to celebrate the end of Ramadan or if you are in the village in April, you can join the annual nomadic walk from Delikemmer aquaduct to Patara, where you will be joined by sheep, goats and even camels!!! 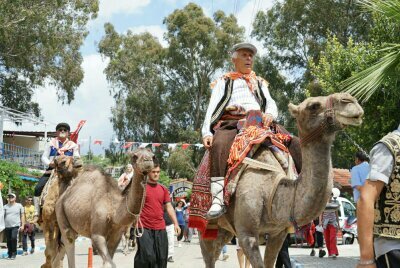 Camels as a mode of transport! 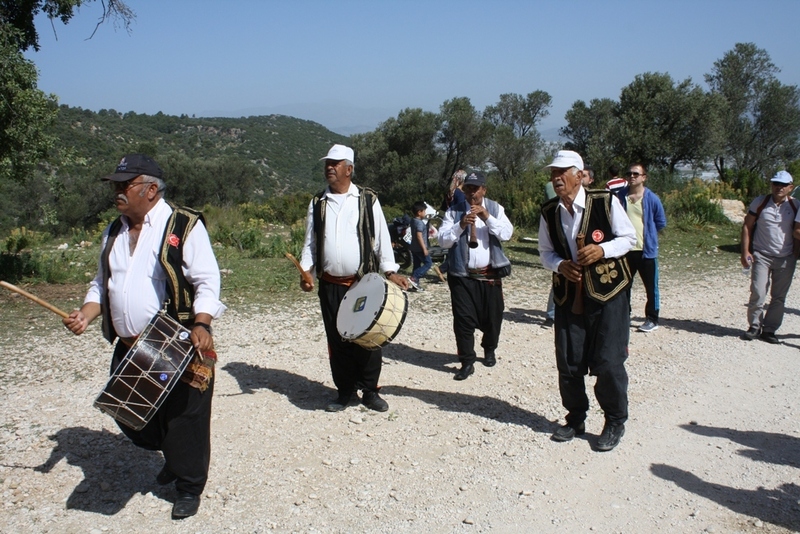 Should you choose to join any of the trips on offer at the Patara Viewpoint, Muzaffer is your guide and will offer you a privileged insight into traditional Turkish life and culture. 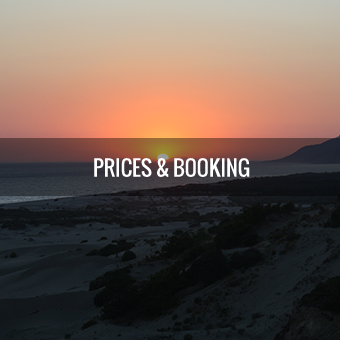 And finally a trip to Turkey is excellent value for money! With the pound and the euro currently buying over 6TL, you will have a lot more spending power!